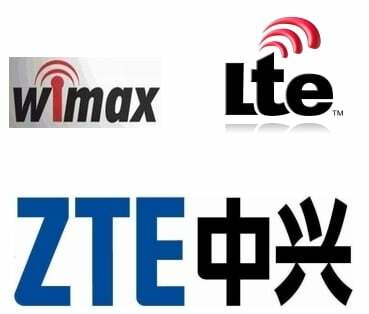 ZTE Corp, global provider of telecommunications equipment and network solutions has demonstrated a breakthrough technology. ZTE shows of world’s 1st coexist of WiMAX & LTE-TDD (Long Term Evolution Time Division Duplex) on WiMAX network of P1 (Packet One Networks Malaysia Sdn Bhd), Malaysia’s leading 4G operator. Being a network partner of P1, ZTE shows how WiMAX and LTE technologies supported on the same platform and easy software based transitioning from WiMAX to the LTE network to members of the media at Thistle hotel, Port Dickson during a special P1 Media Retreat 2011 event. Both technologies were demonstrated on the 2.3GHz spectrum. On the peak downlink throughput in a cell, the demo reached an impressive 130Mbps on a 20MHz band. “With the perpetual data tsunami that the world is gradually experiencing, we’re excited that our customers will in the near future be able to embrace it by leveraging on the power of WiMAX and LTE technologies,” P1 CEO Michael Lai said. 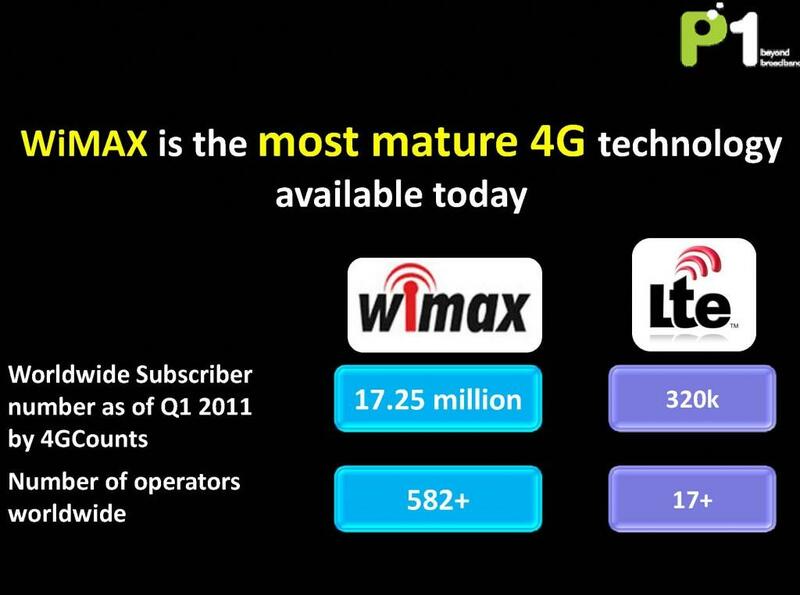 Lai added, “WiMAX has enabled P1 to be a 4G leader. Our next step is to be the first to harness the co-existence between WiMAX and LTE so that we can offer our customers the best of both worlds.” He also said without compatible and affordable devices, consumers will not be able to fully leverage on the power a LTE network. P1 may roll out commercial LTE network in 2014. Do We Really Need Fiber To The Home (FTTH) in India? @anurags even if we take into account dollar parity we still cant match the quality…see how narrowband is fraudulently marketed as broadband…and same with qos parameters … even bharti has covered only 60 % of indias land area…so network is hardly good…..
May be u didn’t realize that there in US 30 $ has same value as 300 rs. have here in INDIA. Plus US is not one of cheapest countries to take example of in terms of wireless data. There are many such countries which offers much cheaper data on wireless networks too.